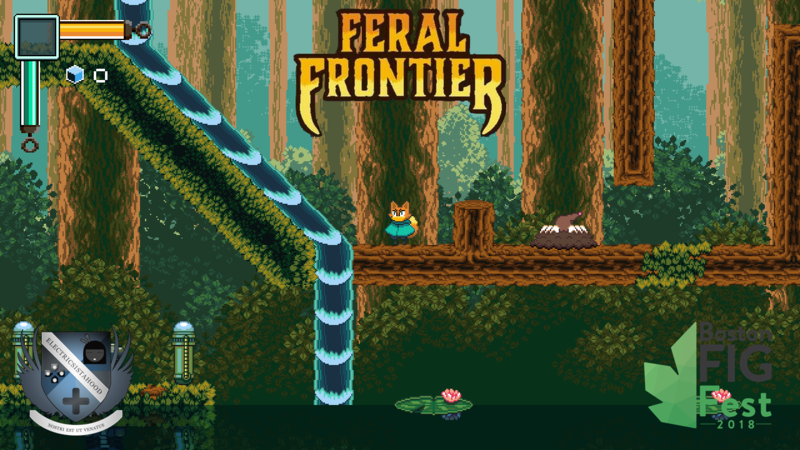 HomeEventsBoston Festival of Indie GamesBOSTON FIG 2018 | "Feral Frontier"
Metroidvanias are a dime-a-dozen these days, so it's always refreshing to see someone in the industry add a refreshing twist to the genre. Enter Dirty Beast Games, who presented their debut title Feral Frontier at this year's Boston Festival of Indie Games. Just by its first level alone, I could tell that this one was going to be a very special experience. 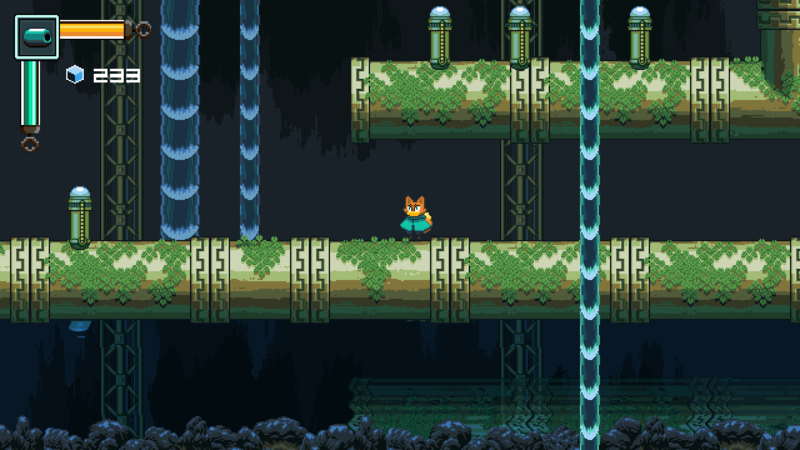 Players take control of a smart-aleck fox as he roams around the woodlands beating up robots and collecting special currency. As you traverse through the area, you'll come across new power-ups and special abilities that will help with kicking those buckets of bolts that are being a menace to your surroundings. With your trusty laser sword in hand, taking care of the trash not only will be easy, but also rewarding as you learn new tricks. Whether it's double-jumping or climbing up walls, no task or obstacle will stand in your way as you seek the truth on what's going on. 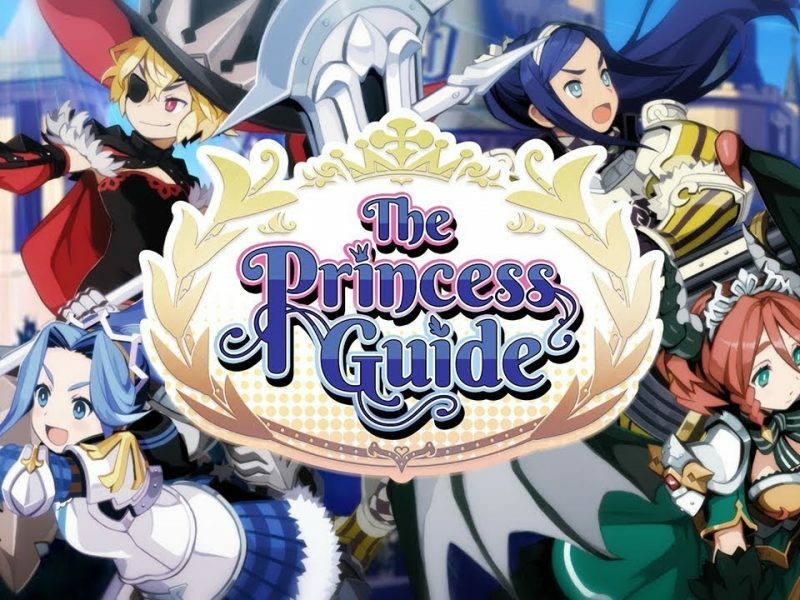 There's also a good amount of strategy to be had with this game, especially when it comes to reaching high places and using various items. This was very evident in its boss battle, which had me going nose-to-nose with a bear/cyborg hybrid. Although the fight was brief, it managed to keep me on my toes thanks to its fast-paced action and the enemy's powerful attacks. Once it was over, I immediately felt sad that the presentation was at its end. Feral Frontier made me think back to this year's FOX n FORESTS, only what I got from Dirty Beast Games' title was a far more rewarding experience and an overall fun game. While it may be too early to say for now, players can hopefully dive into Feral Frontier sometime next year on PC and consoles. 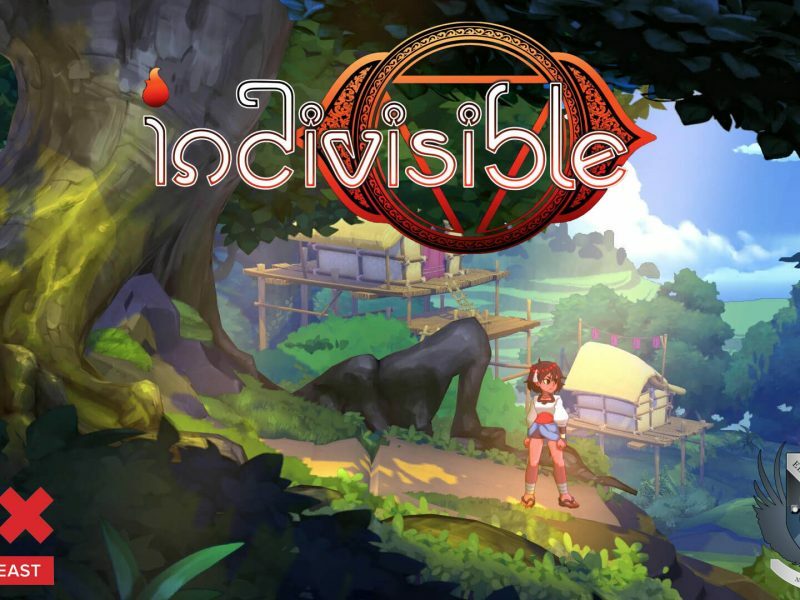 Fingers and paws crossed that the full game delivers on one extremely excitingly retro fun time that lovers of the genre will be left grinning ear-to-ear as they play!